Crystal Cove is very affluent area of Newport Coast in Orange County, California just south of Newport Beach. Crystal Cove most notable communities are: Crystal Cove Seapoint, Crystal Cove Sea Crest, Nautilus, Oceana, Seabourn, Seacape, The Strand, The Tides, Watermark, White Sails and Windward. Homes in Crystal Cove have been built by Laing Luxury Homes, Taylor Woodrow Homes and Standard Pacific Homes with architectural styles of Santa Barbara, Tuscan, Provence and Northern Italian. Information on buying land and buildings costs is included here at the bottom of the page. 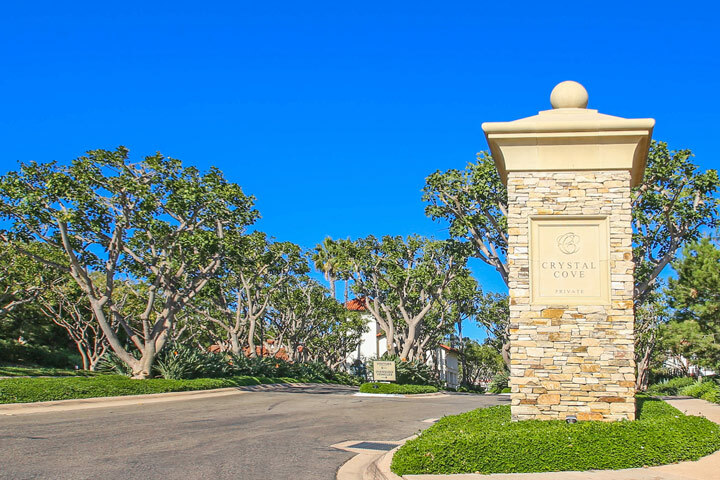 Crystal Cove amenities range from a two acre resort clubhouse called "Coastal Canyon Club" located on the right hand side of Reef Point Drive before you come to Crystal Cove Sea Crest community. The recreation center contains an junior olympic size pool, basketball court, tennis courts, spa, meeting room and dining terraces. There is a protected wilderness area for those who like to hike and explore the countryside. 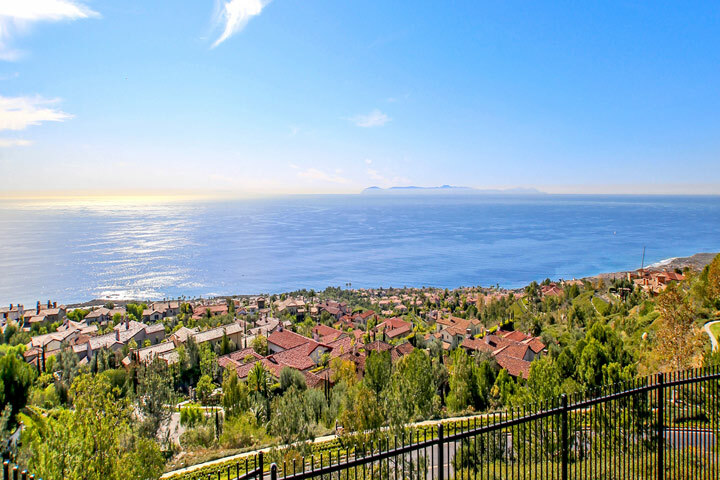 Beach Cities Real Estate showcases all tract homes for sale in Crystal Cove in Newport Coast, California including Ocean View Crystal Cove homes for sale. If you are looking to research what homes have sold in Crystal Cove we have created a dedicated page for all home sales in Crystal Cove. Please visit our link to the right "Crystal Cove Sold Search." You can research all the Crystal Cove home sales for the past 12 months. If you are looking for a Crystal Cove rental home for lease we have a dedicated page for all Crystal Cove Rentals. Please contact us at 1-888-990-7111 with questions regarding any of the communities and homes listed for sale here. For those looking to buy land in the Crystal Cove area there are still a lot of Custom Crystal Cove lots available for sale and can range anywhere from two to five million depending on location, view and lot size. Typically, Crystal Cove custom homes will take an average of two to three years to build after purchase of a custom lot. General architectural review process takes 6 to 12 months for approval and then build time will average two to three years after that for a 10,000 square foot house. Time frames may be quicker for smaller square footage houses and homes must be completed within a five year time frame. The minimum size house for Crystal Cove is 3,000 square feet which does not cover garages and subterranean basements. The maximum size will depend on the size of the custom lot you are considering. Crystal Cove does have height restrictions, notably 20 to 28 feet high depending on the particular lot and neighborhood. Average building costs range from $300 to $500 dollars per square feet and landscaping can range anywhere from $300,000 to $750,000.